Marvel's next TV series isn't a new Netflix show. 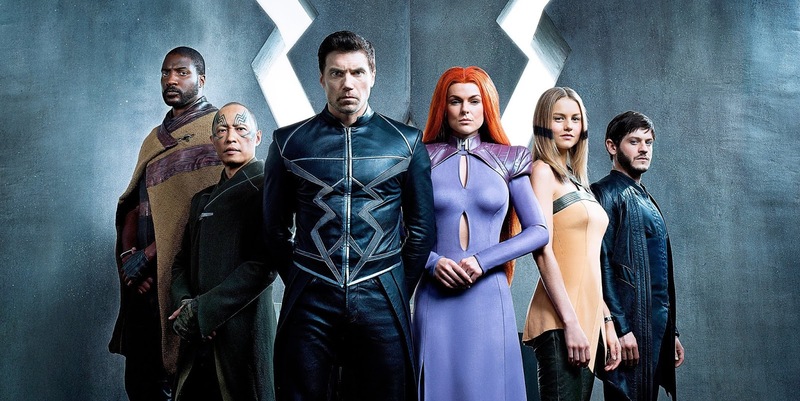 It's on ABC, and it's The Inhumans. But wait, weren't the Inhumans already on TV, on Agents of SHIELD? Well, yes, but these are different Inhumans with nothing to do with that other bunch. So...y'know, try to keep up. A good place to start learning about the new Inhumans is by checking out the series' first trailer. It looks sorta cheesy, almost in the same way that Iron Fist didn't quite mesh with the rest of the Netflix universe. And maybe that's because they share the same showrunner, Scott Buck? I would call this a serious red flag, but you can decide for yourself. The Inhumans' first two episodes will play in IMAX theaters for two weeks beginning September 1st, with the full season airing on ABC beginning September 29th.